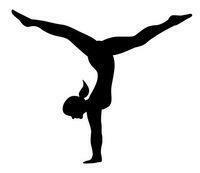 This lunchtime at Elite Gymnastics we had over 25 children performing and practising their gymnastics routines! 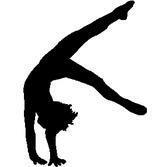 Just watch some of them doing their assisted Hand Springs off a Vault and Spring Board! FANTASTIC STUFF boys and girls! Mr Reyes is clearly pushing you all and sees your excellent potential!